The Bougainvillea Clinique campus incorporates 10,000 feet of new and expanded facilities, including our state-of-the-art Aesthetic Surgery Center of Winter Park (ASCWP). The ASCWP is a freestanding, federally-certified ambulatory surgery center licensed by the Florida Agency for Health Care Administration (AHCA) – the same authority that licenses hospitals in the state. Unlike other plastic surgery facilities in Orlando, the ASCWP is not a doctors office operating facility. This means that we are able to provide both fee for service based cosmetic surgery as well as insurance based reconstructive surgery procedures in the same facility. The ASCWP is dedicated to plastic surgery and reconstruction surgery procedures, addressing patient safety, comfort, and privacy above all else. Our two hospital size operating rooms incorporate computer-controlled air conditioning, backup electrical power systems, medical gas systems, and other features, the facility is one of the most advanced ambulatory surgery centers in the region. The ASCWP is adjacent to the Bougainvillea Clinique, so you have the added convenience of not needing to travel to a separate location for your procedure. We also offer overnight facilities at the Bougainvillea Clinique. The Aesthetic Surgery Center of Winter Park welcomes Daryl Wier M.D. F.A.C.S. In addition to cosmetic surgery procedures, the Aesthetic Surgery Center of Winter Park is equipped and staffed to provide the full range of breast cancer and breast reconstruction surgery, particularly mastectomy with immediate reconstruction using autologous fat transfer. With the addition of Dr. Wier, a long established general surgeon in private practice Orlando, the Aesthetic Surgery Center of Winter Park provides a full spectrum of outpatient breast and general surgery services and procedures. The Aesthetic Surgery Center of Winter Park, continues to expand it's menu of outpatient surgical services, now also providing outpatient orthopedic and neurosurgical services. 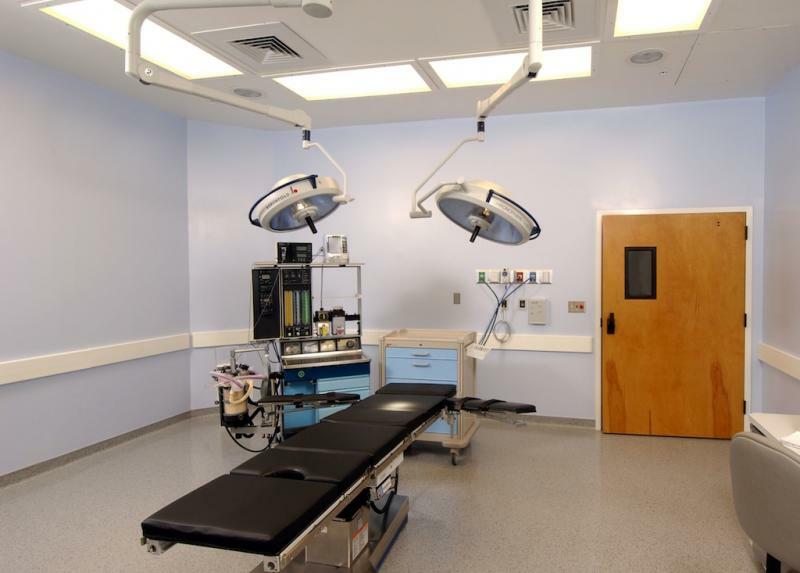 Our operating rooms are full size hospital grade with computer controlled air conditioning system and the same safety equipment and requirements. Every year, our facility undergoes a series of unannounced inspections by the state and federal governments to make sure we are meeting or exceeding these standards. Our medical staff is fully certified in Advanced Cardiac Life Support for emergency situations, and anesthesia is always administered by board-certified MD anesthesiologists or nurse anesthetists. In plastic surgery, fat transfers have many advantages. As a natural filler, fat contains adipose-derived stem and regenerative cells (ADRCs) which help naturally heal and regenerate tissue, Fat grafting and the ADRC's contained in fat, have been proven to be particularly effective to help restore tissue damaged by cancer radiation treatments. Our technology at the Adrecyte Regenerative Medicine and Surgery Center is truly innovative. 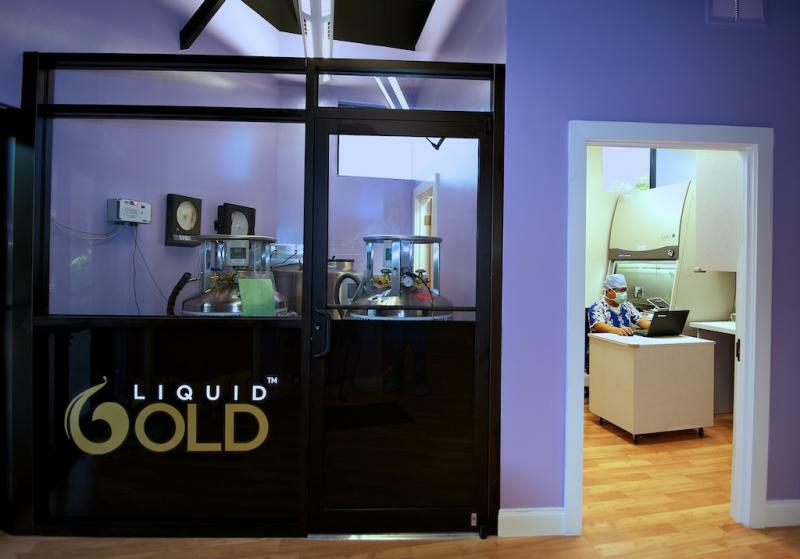 After a fat transfer or liposuction procedure, you can store extra fat in the Liquid Gold™ FDA Registered LipoBank for use in the future. This is especially helpful for procedures like breast reconstruction that are performed in stages. The fat is cryogenically frozen, keeping it perfectly preserved as long as necessary. If you have further questions about our inique world class facilities, please contact the Bougainvillea Clinique today. We serve patients throughout the Orlando and Winter Park areas of Florida.